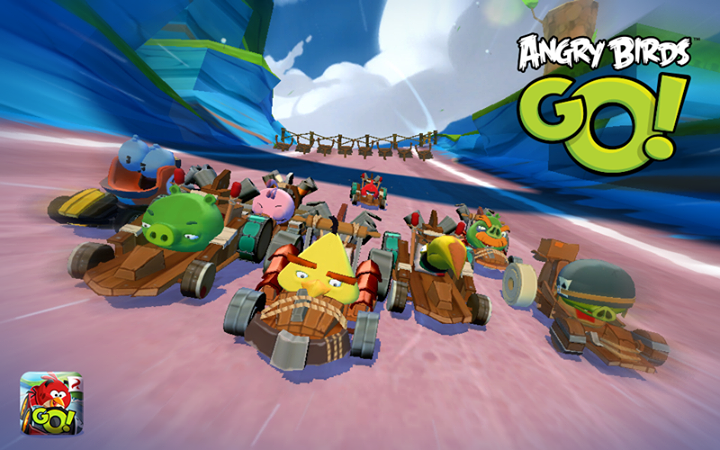 According to a new post made on Rovio’s official Facebook page, the new downhill Mario Kartesc, title Angry Birds Go will receive a multiplayer update sometime this upcoming Spring. This game just screams out for its need for multiplayer so we are glad that this will soon be a reality. For those who haven’t played the game, it is a long way from the familiar Angry Bird titles but it delivers on fun and the quality you’ve come to expect out of Rovio! Check out the trailer below and download the cool F2P game below!